When one of the world’s best violinists won a Grammy on Sunday, the closest thing to applause was the clatter of shopping carts. James Ehnes, from Brandon, Man., but now living in Florida, was watching a live stream of the moment while in the parking lot of his neighbourhood grocery store​. “Really glamorous, right?” he said in an interview Monday. The ​43-year-old, who travels widely for performances, had just arrived home from Spain the night before the 2019 Grammys were presented on the other side of the continent, in Los Angeles. 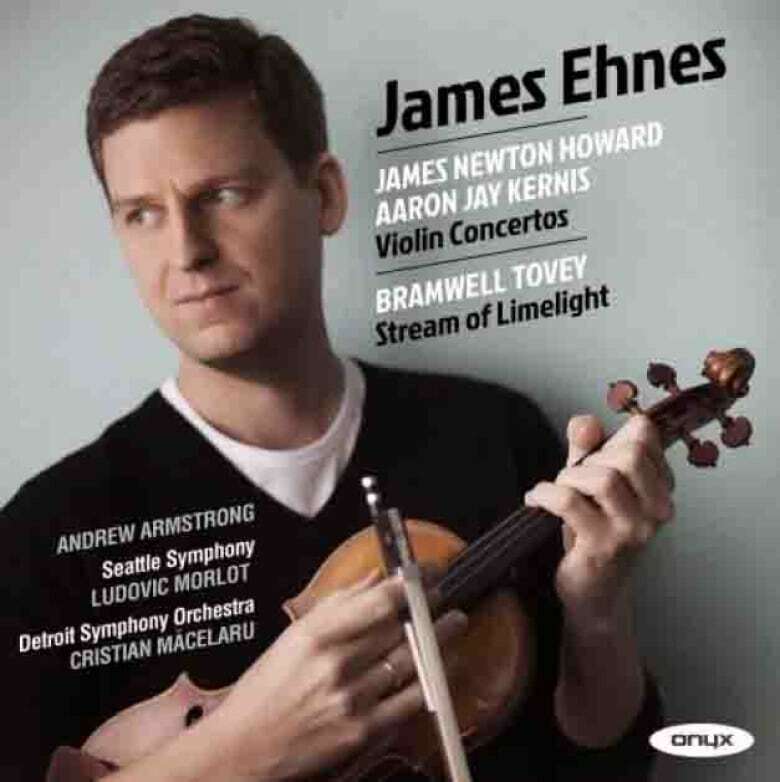 ​Ehnes won best classical instrumental solo for his recording of Aaron Jay Kernis’ Violin Concerto. It was his second career Grammy win, the other coming in 2008. “It’s really exciting. This is a project that was really close to my heart, the chance to get to premiere a new piece of music,” Ehnes said about the piece, which was commissioned by the Seattle Symphony. Kernis also won the Grammy for best contemporary classical composition for the same work. Ehnes, who calls Kernis “a really good friend,” said the two had been trying to put that commission together for about 10 years. Being jet-lagged and far from the energy of the Grammy buzz inside L.A.’s Staples Centre, Ehnes’ personal celebration was as muted as the moment he heard his name announced. “This is a little embarrassing. I think I was asleep by 10:30 p.m., but I did have nice bottle of champagne before that,” he said. Ehnes, who has also won 11 Junos and been nominated for another 16, credits Brandon for helping him achieve his goals in life. “The support and guidance I got through the School of Music at Brandon University — I couldn’t have asked for better circumstances,” he said. His father was the trumpet professor there for many years and Ehnes became close to the faculty at the school. He began violin studies at age four and by age nine, he was a protege of noted Canadian violinist Francis Chaplin.